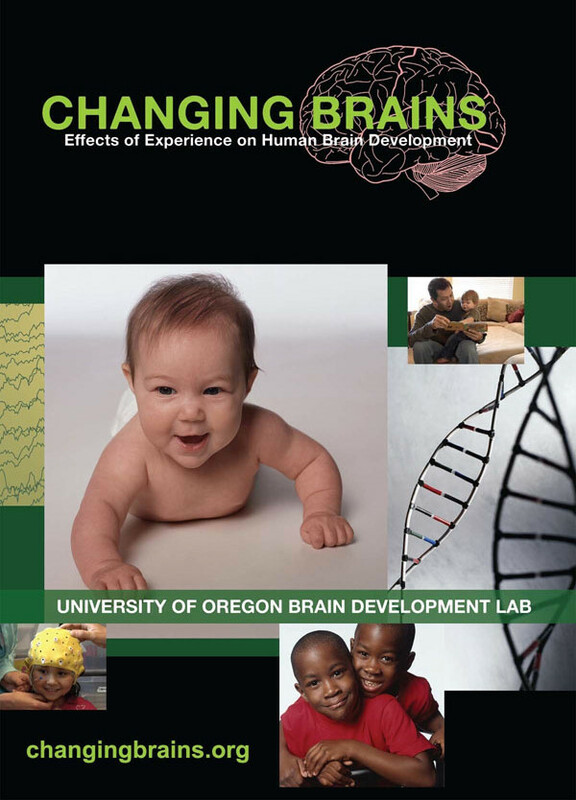 Changing Brains is a science program for non-scientists, featuring information and practical recommendations based on scientific evidence for parents, educators, and policymakers . . . anyone who cares for children. NOTE: IF YOU HAVE DIFFICULTY VIEWING THE VIDEOS, PLEASE FOLLOW THIS LINK FOR THE FIRST VIDEO IN THE SERIES: http://tinyurl.com/youtube-braindvd.